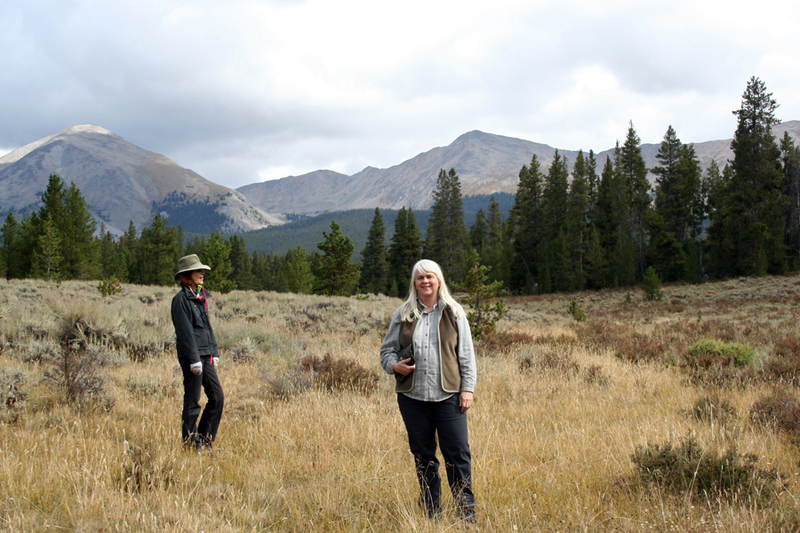 Last summer I had the good fortune of traveling to Colorado to visit my sister in her off-the-grid cabin at 10,000 feet. The views of the majestic Rocky Mountains were incredible in all four directions. The cabin sits above Lake Taylor Reserve and just below the tree line of Ice Mountain in some of the most pristine wilderness in North America. On our walk through the woods my sister points out where the moose had their babies that year. Deer, elk and bear are visitors, but what really got me going was the blanket of bearberry at my feet. 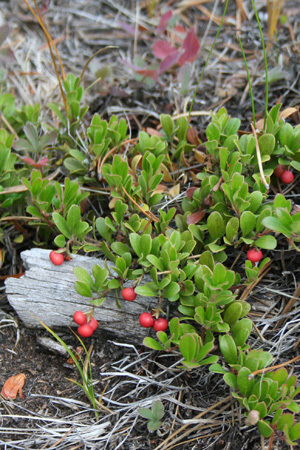 I had never seen bearberry, also known as uva ursi and whose botanical name is Arctostaphylos uva ursi, growing in its natural habitat and certainly had never seen this much of it. 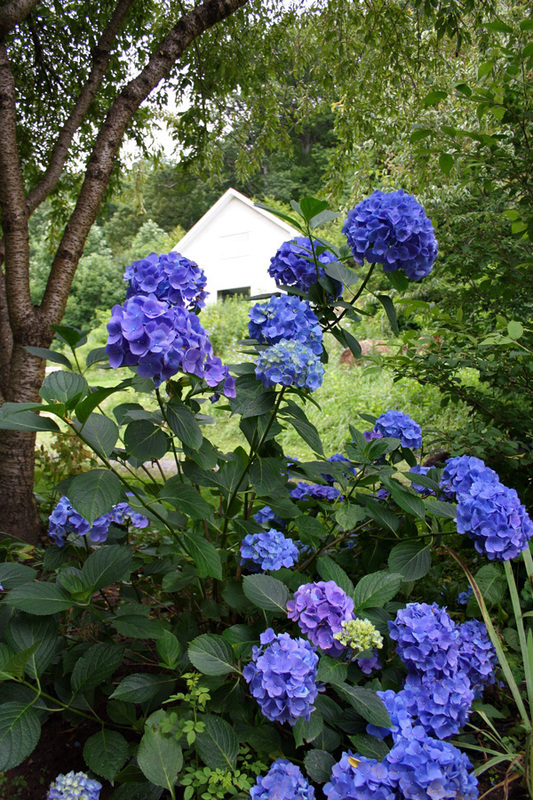 I had attempted to plant it on a steep slope on my land in North Carolina in order to prevent erosion, but it didn’t fare well. The deep roots of uva ursi prevent erosion from the nutrient poor soils and steep, dry, sunny slopes where it often grows. 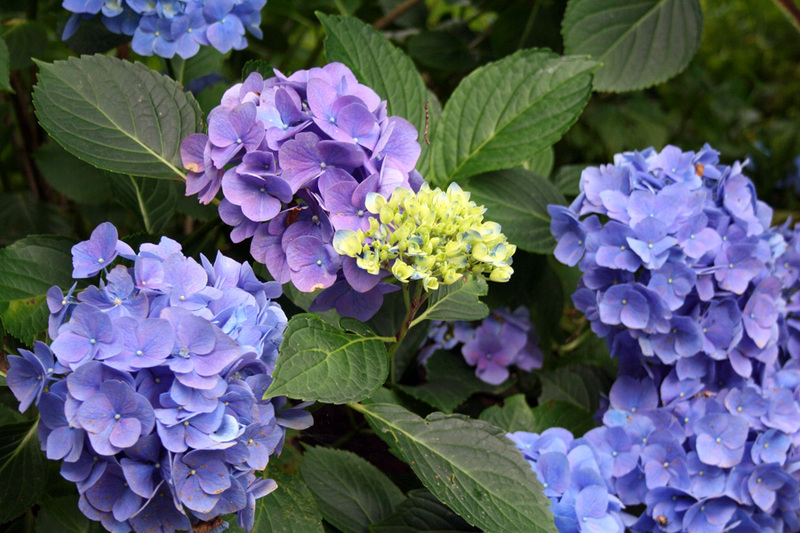 They are difficult to start from seed and even cuttings can take up to a year to root. 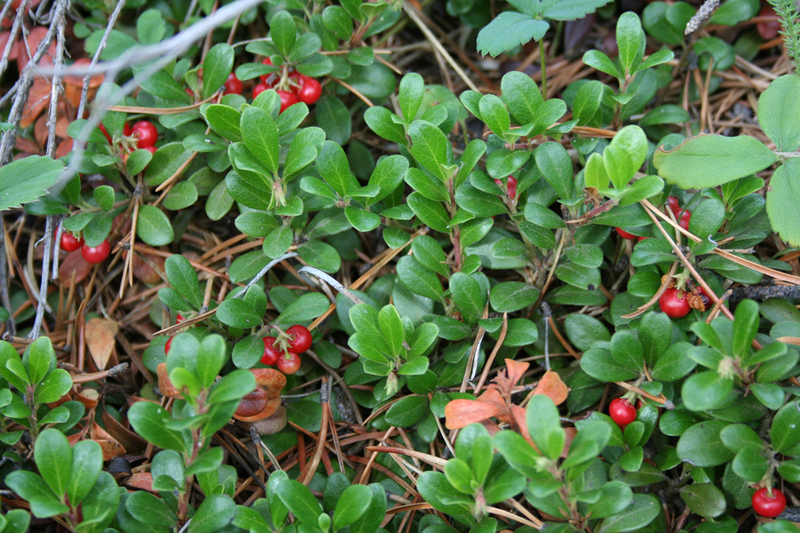 Uva Ursi is one of the few foods for bear and other wildlife available in the winter. Both the genus and species names refer to bears and grapes: uva means “grape” and ursi means “bear.” Arctostapylus combines the Greek word for bear, arkto, with the word for grape, staphyle. The berries are especially important as a food for bears when they come out of hibernation. 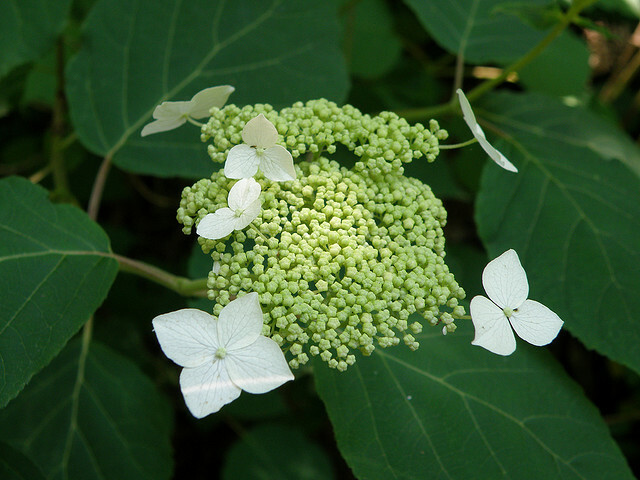 It is the leaf, however, that is used medicinally. I was enamored of this plant not only because I wrote about it in my book, Wisdom of the Plant Devas, but also because I use it in my Kinnikinnick smoking blend. Kinnikinnick is another common name for uva ursi, an Algonquian word meaning “mixture,” and refers to the tradition of mixing the ground up leaves with other herbs and tobacco. My friend and mentor, Beverly Laughing Eagle, shared the recipe with me that was handed down by her mother, and her mother before her. I use this mixture in my herbal medicine practice to help people quit smoking. Tobacco is gradually weaned out of the mixture, which minimizes the withdrawal symptoms while smoking it satisfies the need for an oral fixation. Used during ceremonies or in tribal councils, kinnikinnick was thought to clear the mind, as well as to help bring visions and guidance. American Indians also made an ash colored dye from the leaves and fruit; dried the berries for use in rattles or as beads, and used the plant’s tannic acid to preserve leather. Bearberries were considered a survival food and were added to winter stews and pounded into pemmican, a concentrated mixture of fat and protein that can be stored long term. The plants popularity with wildlife is probably due to the fact that it can be found in the deep of winter when other food sources are unavailable. It is also possible that uva ursi has some medicinal value for these wild animals, especially after hibernating and having minimal fluid intake. The early Romans have used uva ursi medicinally since at least the second century, and there is evidence of its use by Native Americans as a remedy for urinary tract infections. I have found it particularly useful in this application. Before the discovery of sulfa drugs and antibiotics, an infusion of uva ursi leaves was a common treatment for bladder infections and cystitis, and it is still used for this purpose. The astringent action of tannins also helps to shrink and tighten mucous membranes and reduce inflammation. 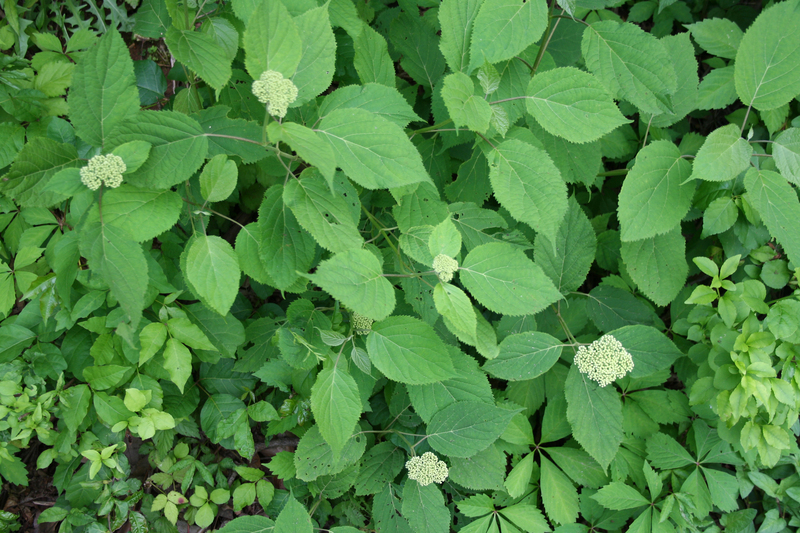 An oil infusion of the leaves can be made into a salve and used for skin sores and cradle cap. Scientific research has discovered that uva ursi’s infection-fighting properties are due to the chemical compound arbutin, which exerts antibacterial activity in the urinary tract as it is excreted. On a more energetic level, uva ursi’s bear medicine is reflected in the power animal for which it is named, and in the deep reservoir of the kidneys and urinary tract system described by Traditional Chinese Medicine. Bear medicine teaches us about the place of deep introspection during the winter months, when animals hibernate and all of nature slows or comes to a standstill. The shadow cave of Bear, or the darkness of the void, is where we learn about the creation of form from the formless. It is where we enter the dreamtime. Within this watery world of the urinary tract system and kidneys, which are the deepest and most protected organs in the body, we see uva ursi’s affect on health and well-being. From the darkness of the void, up through the watery depths of our unconscious emotions, we are dreamed into form and given consciousness. The feminine mysteries represented by water, emotion, darkness, and intuition speak of this metaphorically. It is from the dark womb of the Great Mother that we take our watery birth. The importance of caring for oneself at the deepest level by nourishing the kidneys is something that has been understood in Traditional Chinese Medicine for thousands of years. Kidney in this energetic model is seen as the repository of fear. Fear is what causes us to seek to control and to be controlled. Introspection allows us to surrender our need to control what is happening outside of ourselves. When we no longer fear what is in the shadow cave, we will be free of the projection of fear. While uva ursi’s medicine may help to heal a urinary tract infection, it is important to use it as an ally energetically by journeying inward with the spirit of this plant. Within the cave of our inner knowing is the answer to the question of how to take better care of our health. When we take the time to honor the season of Winter by entering the silence, then we can begin to realize that we are all unique expressions emanating from the same source. 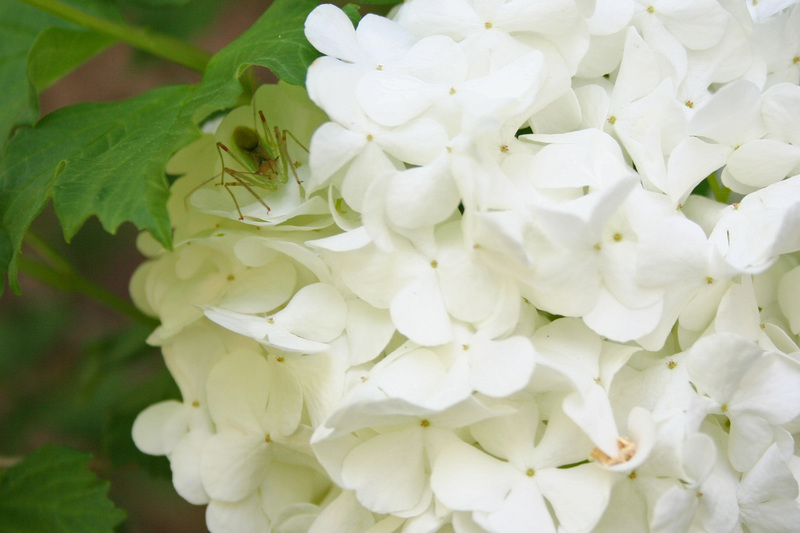 When we call on the spirit medicine of Uva Ursi, a great ally will be made available to assist us on the inner journey. Whether you keep the leaves and berries in a potpourri by your bedside, sip it gingerly in a leaf tea from time to time, smoke it in your peace pipe, or use it as a smudge, uva ursi will tend to your need for silence and introspection. Learn more in Hidden Treasure: Kidney Essence and the Water Element, Thea’s work at your own pace, online class at Wise Woman University. Read more about Uva Ursi in Thea’s book, Wisdom of the Plant Devas: Herbal Medicine for a New Earth.